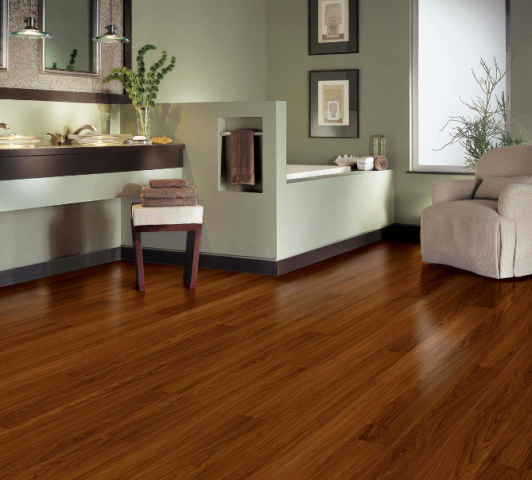 A huge part of your home’s completion is the type of flooring you install in it. There are a number of different materials you can use to finish your home. We want to focus on the use of vinyl flooring for your Almonte Doyle home. It is one of the very popular flooring materials, which now has modern new technologies in texturing, as well as more durability, which gives it a more realistic, modern look. If you are looking for the perfect home in Almonte, consider the Riverfront Estates. These Almonte home developments offer solid construction by Almonte home builders Inverness Homes and Doyle homes through a partnership for building Almonte new homes. The perfect place to raise a family combining easy access to Ottawa and city features with picturesque nature scenery and a friendly neighbourhood oasis. Copyright © 2019 Riverfront Estate. All Rights Reserved.